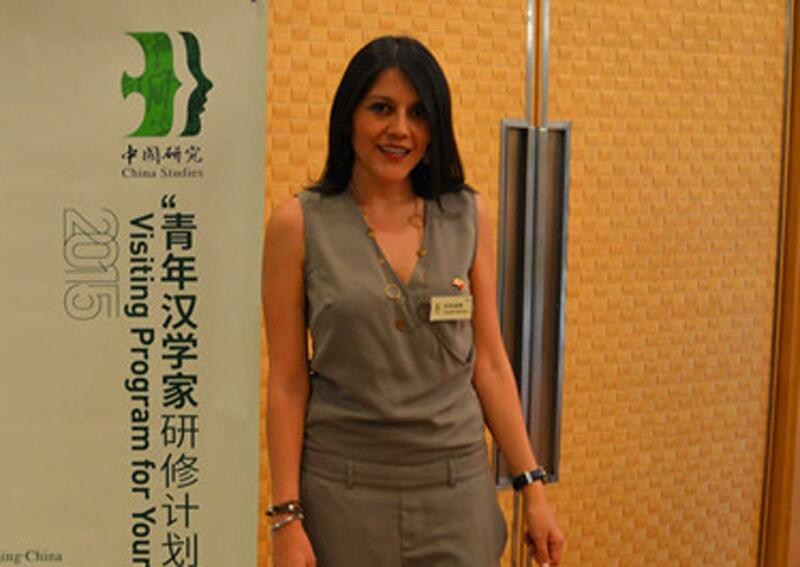 Claudia Zuiga, a lawyer of the Department of Chinese Service, Rossello Law Office, Peru. 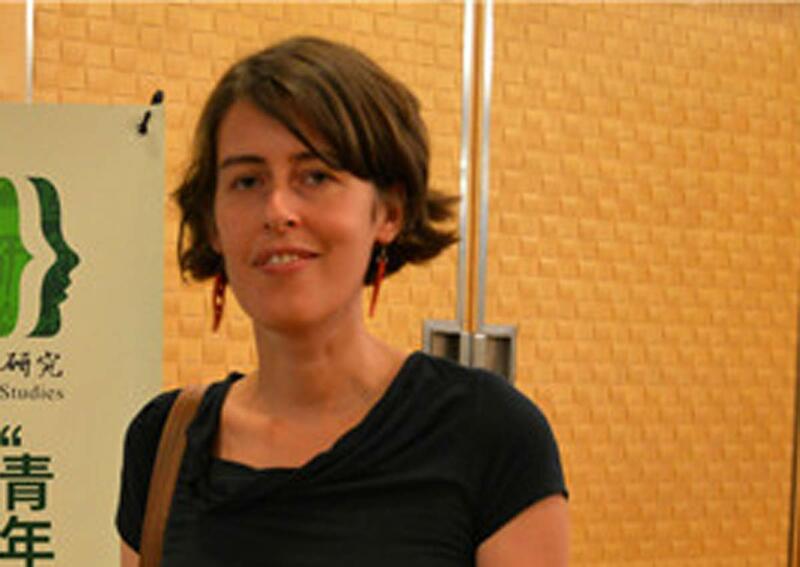 Her research areas include Chinese culture and cooperation between China and Latin American countries. My Chinese name is Mudan, it is Chinese for peony, the national flower of China. When I first arrived in China to study Chinese in 2008, the teacher asked for my western name so she could give me a name that phonetically sounded alike. I told her I'd rather choose a name that has a meaning and can represent my appreciation of Chinese culture and tradition and my willingness to learn about it. She gave me three days to think about it. I couldn't speak Chinese then. As I went for a walk to think about it, I saw the picture of this big flower on a wall and I recalled that even in my country that flower was found around Chinese places. On my way out, I asked my Chinese friends about that flower and they told me it was mudan (peony), the national flower. After hearing it and researching on the Internet about it, I immediately fell in love with the meaning that mudan represents. However, my teacher told me that mudan was not a name and that I couldn't use it. I explained to her that I wanted to name myself after mudan because it can represent my desire to know more about China, to be a part of it, to put a smile on the face of Chinese people when I meet them, because it seemed to me that Chinese people like peonies. So, she ended up agreeing to it, and my Chinese name from then on became Mudan. I love my Chinese name, because every time I say it, it puts a smile on people's face. I think Sinologists should think carefully about their names. 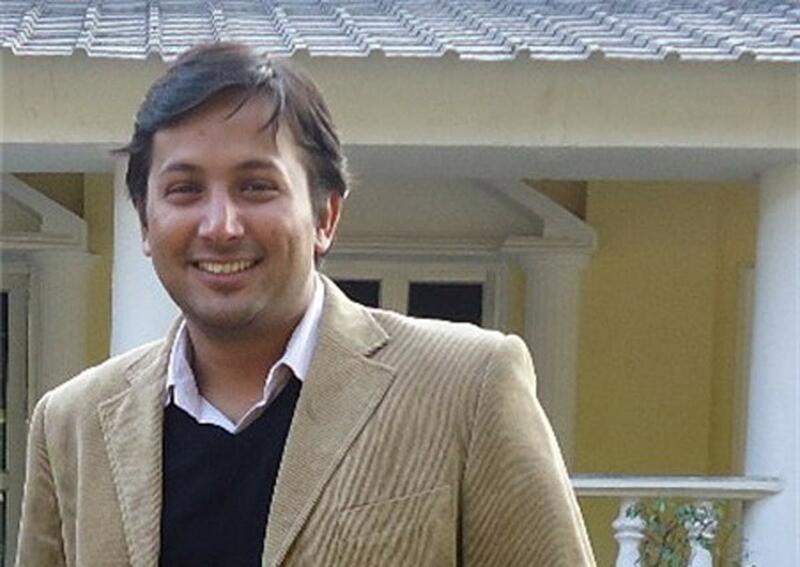 Madhurendra Jha, assistant professor of Chinese Language and Literature, Doon University, India. My Chinese is Mao Duliang. It was given to me by my professor Priyadarsi Mukherji, Professor in Chinese Studies, Jawaharlal Nehru University in India. It is important to me as the Chinese friends feel more close to me when I tell them my Chinese name and it also brings me culturally closer to China. I use it in my email signature and in all my interactions with Chinese friends. I think that in choosing a Chinese name both translation and transliteration are very important. The name should convey the meaning of your original name and also have Chinese characteristics. I personally feel names which are directly transliterated don't carry the same cultural familiarity. So a good way for the Sinologists will be to consult Chinese friends to understand if the sound and meaning of their name is Chinese enough or not. 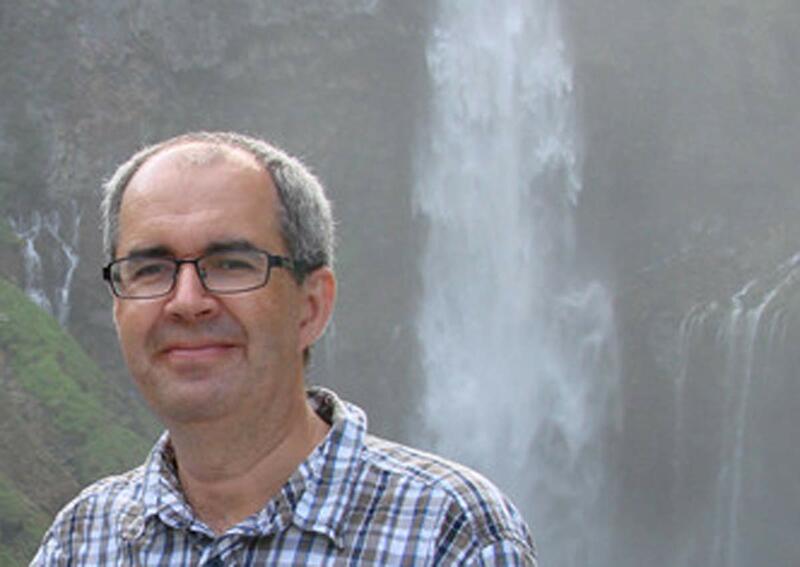 David Uher, assistant professor with Palacky University in Czech. His research areas include history of Chinese linguistics, Chinese graphology and modern Chinese Rhyme. My Chinese name is 吴大伟 (Wu Dawei). It was given by my Chinese teacher in the Czech Republic for merely practical reasons. The sound system of my mother tongue is very different from Chinese. That is why it is not very convenient for Chinese to pronounce Czech words. That is what I mean by "merely practical reasons". It is very practical for me during my stays in China. First, I like the idea that Chinese friends are talking to me forgetting that I am not a Chinese myself. Secondly, nobody likes to hear his name pronounced improperly, right? Well, I am getting used to it for almost thirty years. So I would say that I have gotten used to it. Consultations with native speakers are needed to pick a Chinese name. Otherwise, one can create a funny, senseless, obscure or even offensive one.